Solo guitar offers the ideal background music for dinner/cocktail parties and small-to-medium sized gathering of all kinds. Solo guitar fills a room without overpowering conversation, and the performance space required is minimal. And it just so happens to be one of my favorite formats to perform in. I simply love the freedom of expression, as well the creative challenges, that playing solo provides. Watch the video to the right for a sampling of several tunes that showcase the kinds of songs you can hear me playing as a solo guitarist. For a more comprehensive list of my solo repertoire click here. Bryan provides small jazz groups, ranging from 2-5 musicians, that can perform tasteful music that blends with and enhances the ambiance of any room or space. In addition to jazz, Bryan offers musical styles encompassing The Great American Songbook, Americana, Motown, pop, and classics from the 1960s to today. Please reach out with any questions, or to request audio/video samples. Accommodations can be made to fit specific instrument, genre, and budget requests. 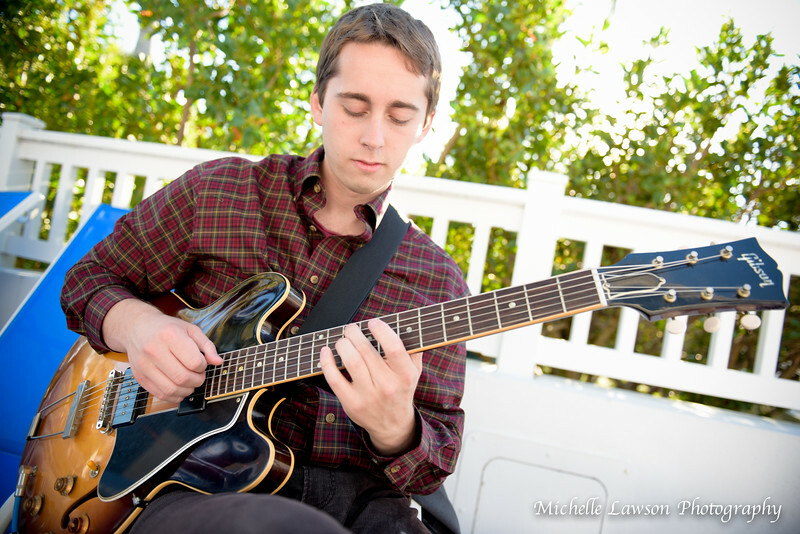 I'd love to discuss your music needs, solo guitar or otherwise, for any upcoming events. Email me today at guitardubrow@gmail.com or contact me here.